Are you a Salesforce user? It’s time to take things to the next level with Docomotion. 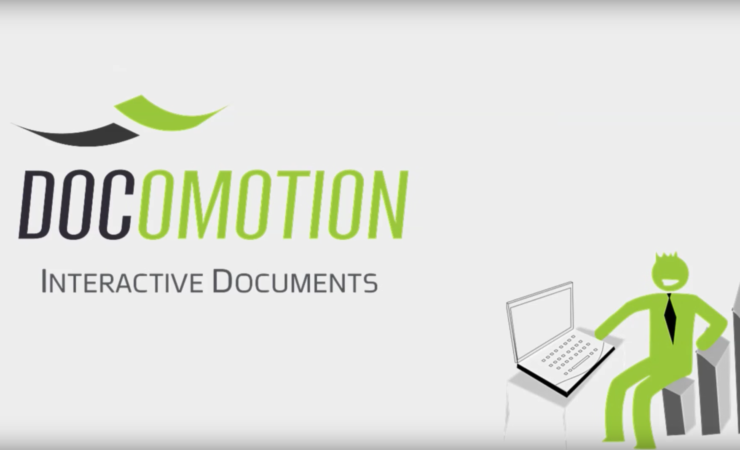 Watch this video to learn more about making your operational documents interactive, and then follow the link to download your free 30-day trial today.